We have pleasure of inviting you to our next Wine Tasting featuring Ben Tolstoshev from the Lane Vineyard, Adelaide Hills. Wines with a true sense of place; fine, complex flavours with increasing clarity, structure and finesse. The beauty of The Lane Vineyard in every glass of wine. Ben will host the tasting and take you on a journey around his family vineyard. 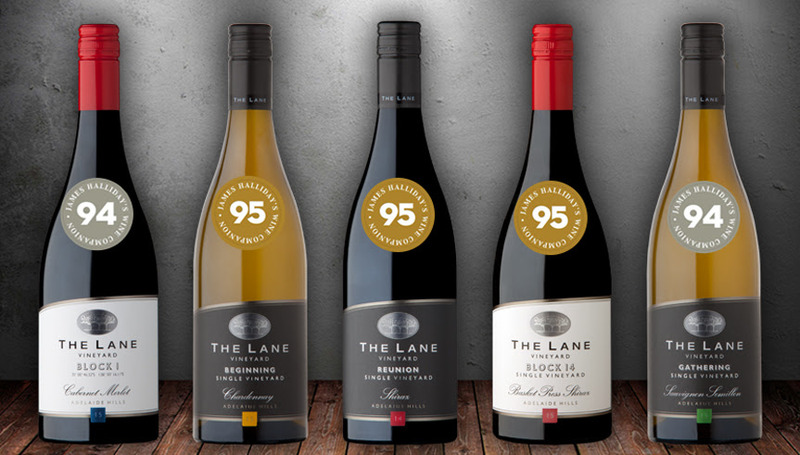 A passionate ambassador for the Adelaide Hills wine region and his family’s estate, Ben travels frequently delivering the authentic, unique and continually evolving message of The Lane Vineyard. A delicious, gourmet cheese platter prepared by the NBC Bistro is also included and wines tasted will be available to purchase at an exclusive NBC discount.